Graham is the GBLA Vice Chairman and a serving member of the British Army. 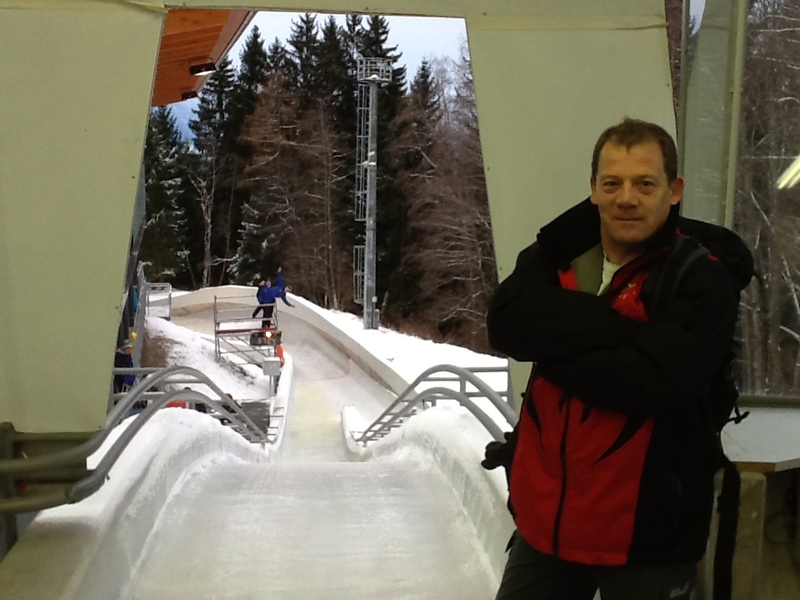 Graham has managed both the GB and Army Luge Teams for several years and is one of the best start supervisors in the business. Graham manages the logistical aspects of training and competition for the athletes and devotes a large amount of his spare time to the cause.